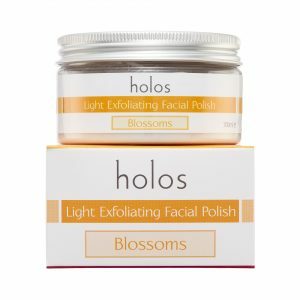 Blossoms Light Facial Polish is a special treat for any woman helping to keep skin soft. 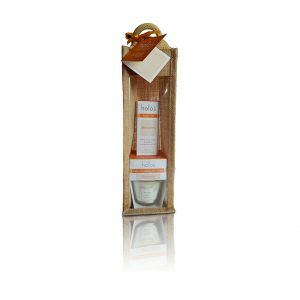 Blossoms Body Oil helps to smooth out the appearance of thread veins and stretch marks. This blend of oils was originally used in a clinical setting on women who presented with hormonal issues, PMS, Menopause. Best not used during pregnancy.